- Select Option -1 oz.1.5 oz. 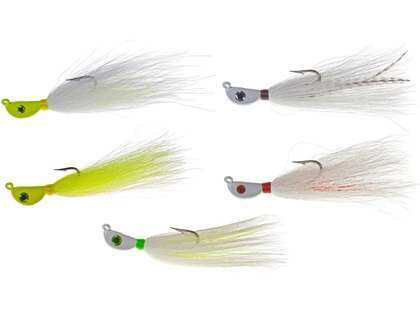 Hookup Lures Big Bucktails are designed specifically for fishing in strong currents and deep water. 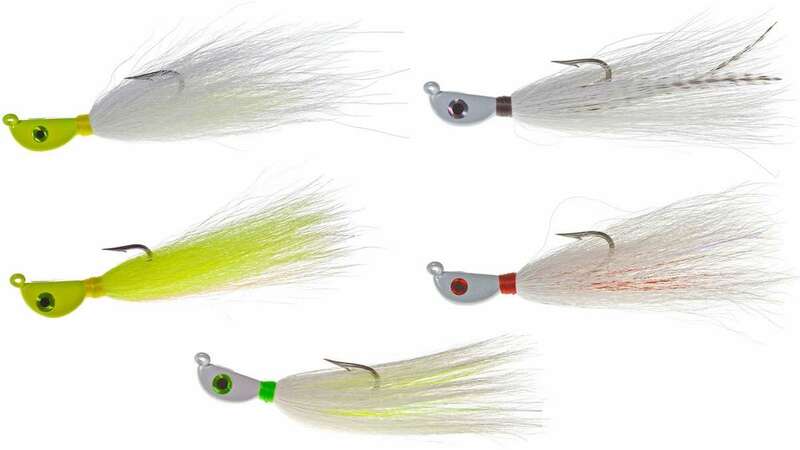 Big Bucktails are made with Mustad forged duratin hooks to deliver maximum strength.